Yountville Live is the ultimate, luxury getaway event, featuring exclusive performances from some of today's hottest recording artists, exquisite foods from world-class restaurants and award-winning chefs, and a unique variety of some of Napa Valley's most celebrated wineries. While the Napa Valley has plenty to attract visitors year-round, we're lucky to host world-class festivals, performances, and events! 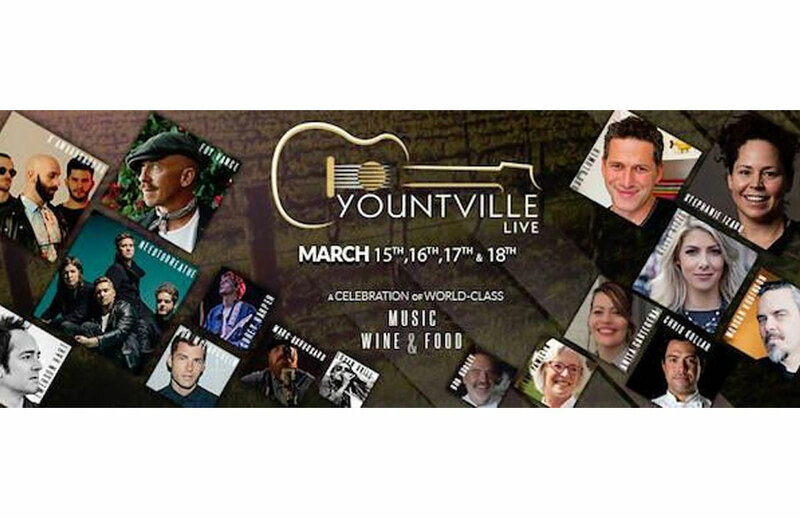 One of our favorites is Yountville Live, a celebration of fine food and music-and of course, Napa Valley's fabulous wines. Tickets are available for this year's event, which is better than ever before! The four-day festival features huge entertainment acts as well as menus prepared by award-winning celebrity chefs. Check out the details below to find out why you should plan to join SENZA Hotel for this year's Yountville Live! The best place to start is the schedule itself - things kick off with a performance by Foy Vance and a welcome reception. The next night is the Red Carpet Gala, with a five-course meal and concert followed by the first of two after-hours VIP parties! These offer high-energy musical acts and dancing until 1:00 AM. Make sure to get some rest, though-Saturday and Sunday are full of wine- and food-tastings at Taste of Yountville, where more than 60 wineries and more than 35 of Napa Valley's top restaurants will offer samples alongside 18 live musical performances. If you need a break for something more educational, try a chef demo. Grand Cru tastings will be available both Saturday and Sunday afternoons. You'll also find Master Classes, a champagne brunch, and the intimate, VIP-only Eight at Eight dinners - visit the tickets page to customize your Yountville Live experience! 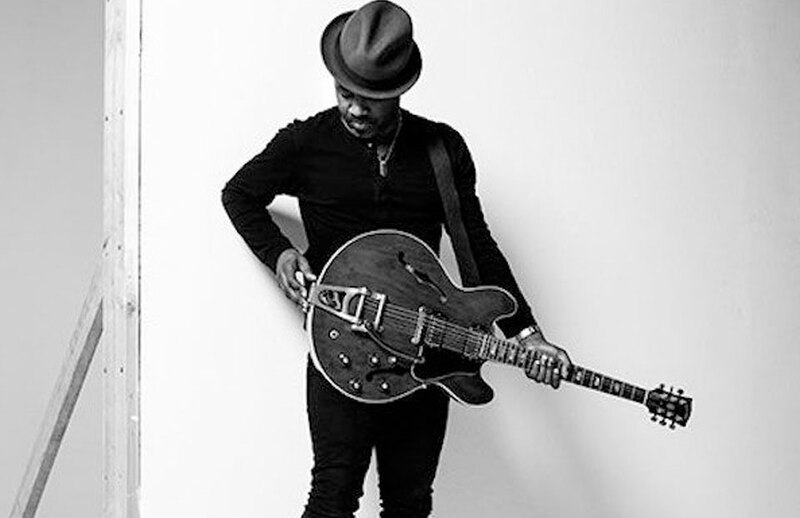 Musical acts are a huge part of Yountville Live, and this year is no exception. The Gala headliners are the world-famous X Ambassadors, and if you want to see an up-and-coming singer in an intimate, dinner-party concert, you can't miss the Eight at Eight dinners. These are held at participating venues and wineries for only 30 guests each. You could enjoy the solo acoustics of Emerson Hart, former-frontman of hit band Tonic, or songwriter Dave Barnes, who's penned tracks for Tim McGraw and Reba McEntire, or sweet "indie sparkle" Nashville duo Sawyer. If you want to keep the party going late, check out High Noon at the VIP after-party Friday night! Yountville Live draws the best new talent in cooking to Napa Valley. Take headlining chef Stephanie Izard, who has a Top Chef champion title! Her Chicago restaurants (she has three!) 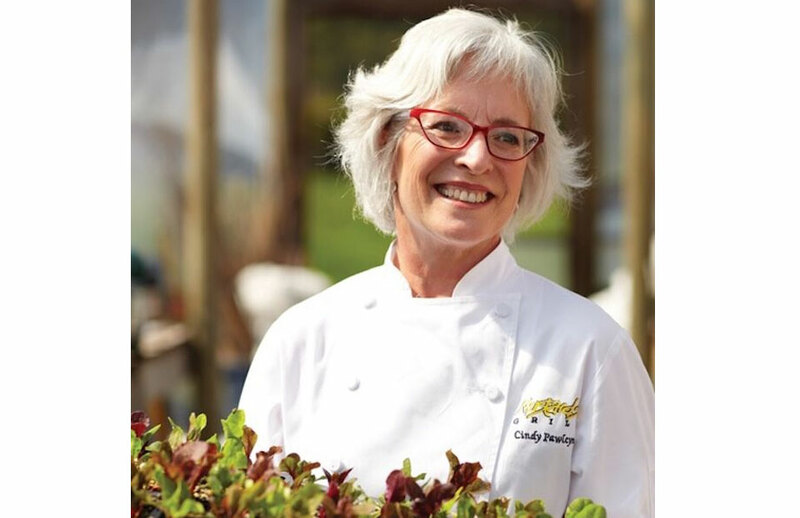 are all successful, award-winning ventures, and she'll be cooking a multi-course meal for you at the Red Carpet Gala. Other amazing chefs on the roster include Bob Blumer, whose television programs Surreal Gourmet and Glutton for Pleasure explore the best (and strangest) cuisine; Nick Ritchie of award-winning Napa Valley restaurant Bottega; Cindy Pawlcyn of the famous Mustard's Grill; and many more! Many fine Napa wineries will be hosting events, pouring wine, and more at Yountville Live! Take Charles Krug, which will celebrate its 75th anniversary with wine-pairings for Chef Izard's menu at the Red Carpet Gala! Legends like Clos Du Val, HALL, Robert Mondavi, and Far Niente will also be represented at the event, along with many other Napa Valley favorites. Some will even host events like the Eight at Eight dinners at Jessup Cellars and Stewart Cellars. Many will be pouring at the Taste of Yountville, but be sure to check your schedule so you don't miss any favorites! 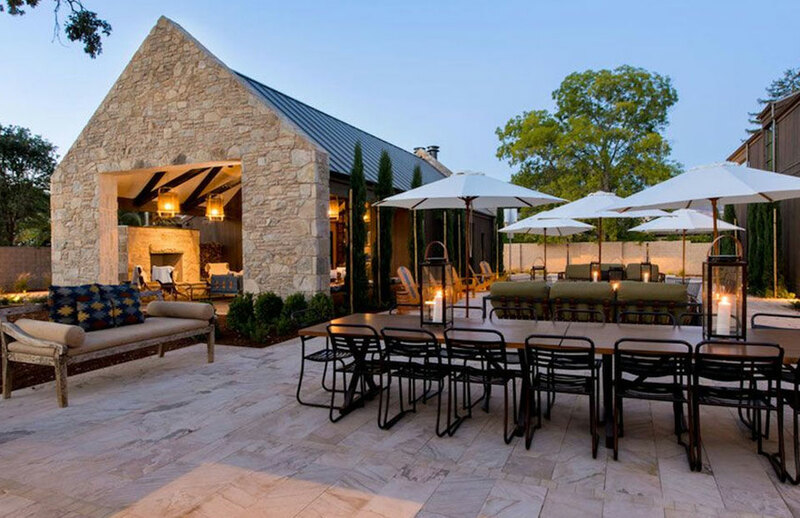 SENZA hotel offers guests the best in luxury Napa Valley accommodations and is only a short drive from the events and restaurants of the festival. Stay with us and enjoy the finest food, music, and wine at Yountville Live! Contact us today for the Napa Valley vacation of your dreams! To learn more about guest rooms and special offers, visit us online now!